Equity funds are managed funds which invest primarily in companies. Managed funds, also known as unit trusts, allow investors to pool their money with others, thus enabling them to invest in assets and markets that may be difficult to access individually. Managed funds are run by investment professionals and come in a variety of forms including fixed interest, property and equity funds or a combination of these. You can choose equity funds that invest in Australian shares, international shares or a combination of both. If you decide to invest in Australian equity funds, you could opt for managed funds that mirror the S&P/ASX All Ordinaries Index (a passive or index fund) or one where the fund manager seeks to outperform the index. Growth equity funds are those where the fund manager selects shares they believe are likely to outperform the market. One Investment Group members are the trustee/responsible entity for numerous equity funds. For further information on selected equity funds that members of the One Investment Group act as trustee/responsible entity, please click on the investors tab at the top of the page or hover your mouse over the “Investors” tab until the dropdown menu appears then hover your mouse over the “Equity Funds” option.  In addition to acting as trustee/responsible entity for property funds, members of the One Investment Group act as custodian for equity funds. Should you be considering appointing an external trustee, responsible entity or custodian for a equity fund, please contact us to discuss further.